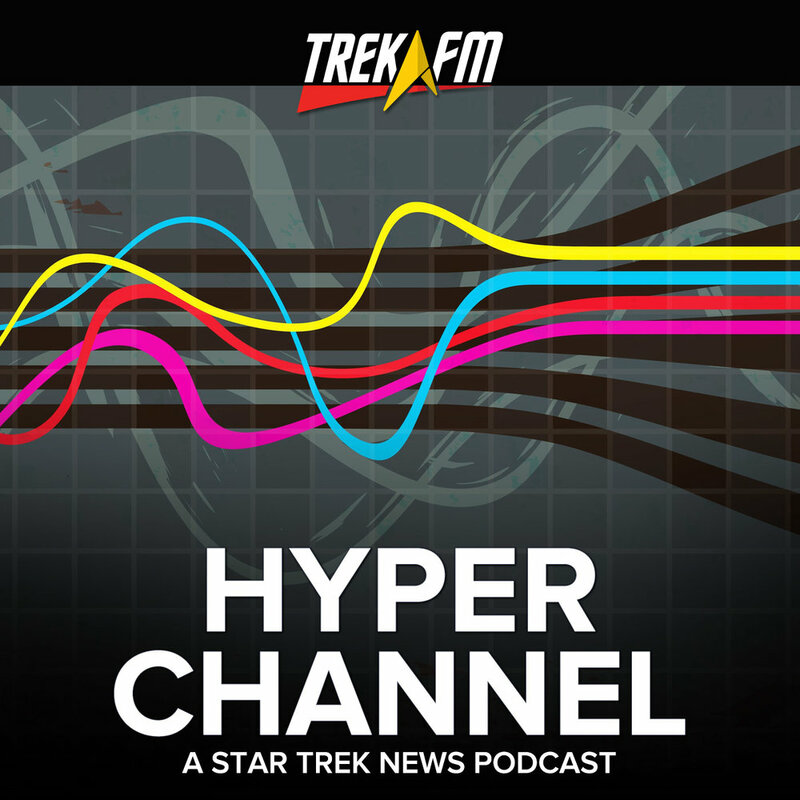 There are times when an episode of The Next Generation causes a viewer to ask, "Hey, whatever happened to…?" 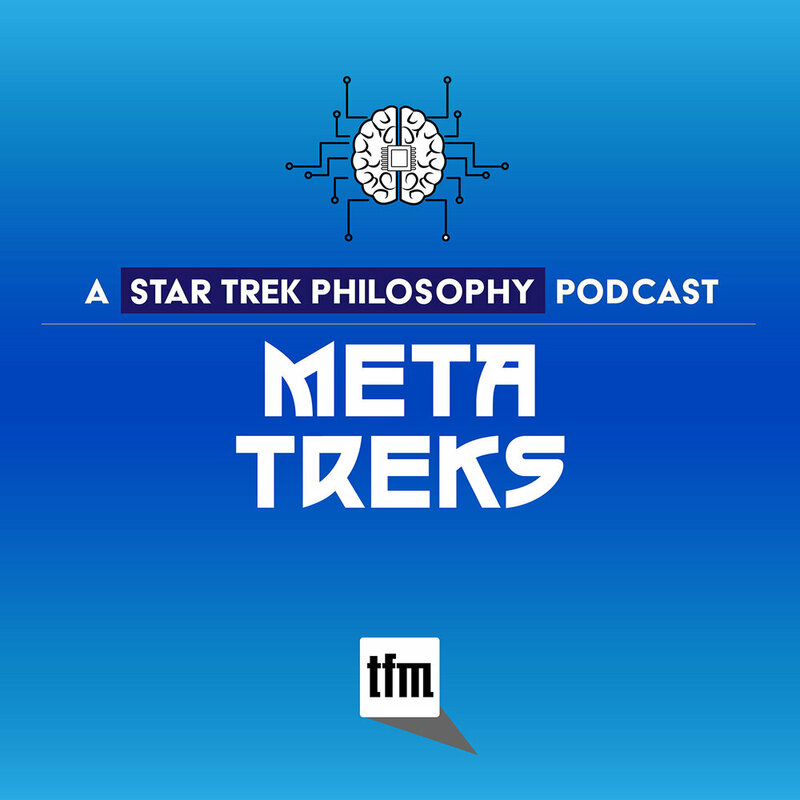 TNG is sometimes criticized as being too episodic compared to more modern television shows thanks to characters, guest stars, and plotlines that would be introduced and then promptly disappear. 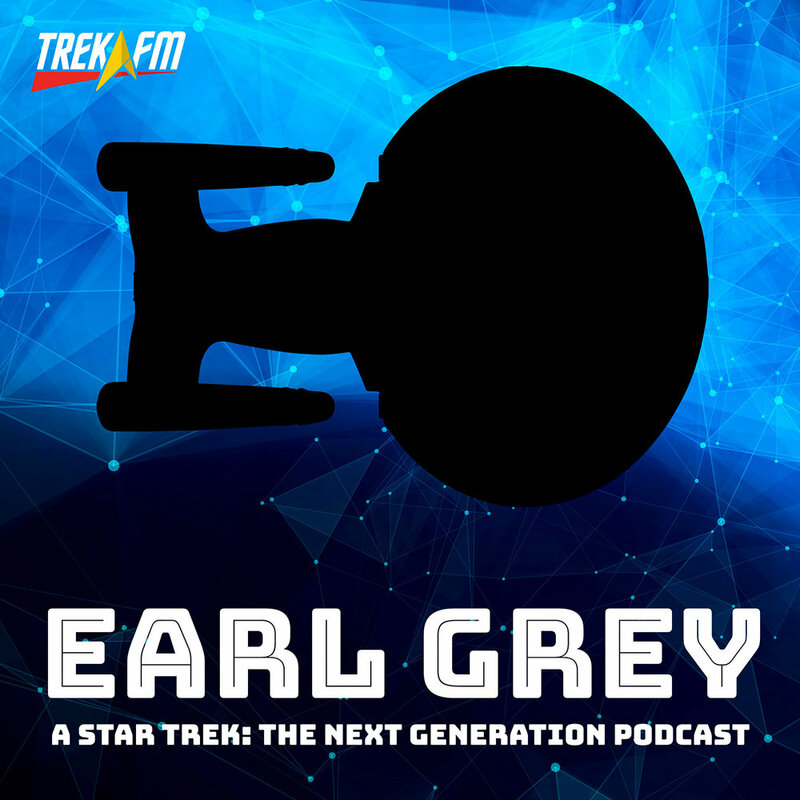 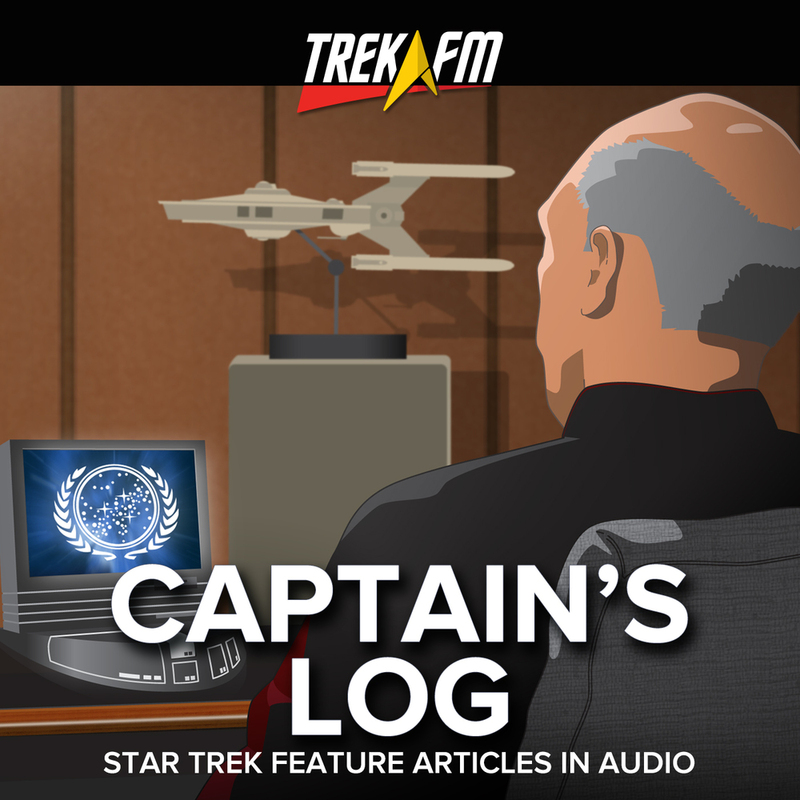 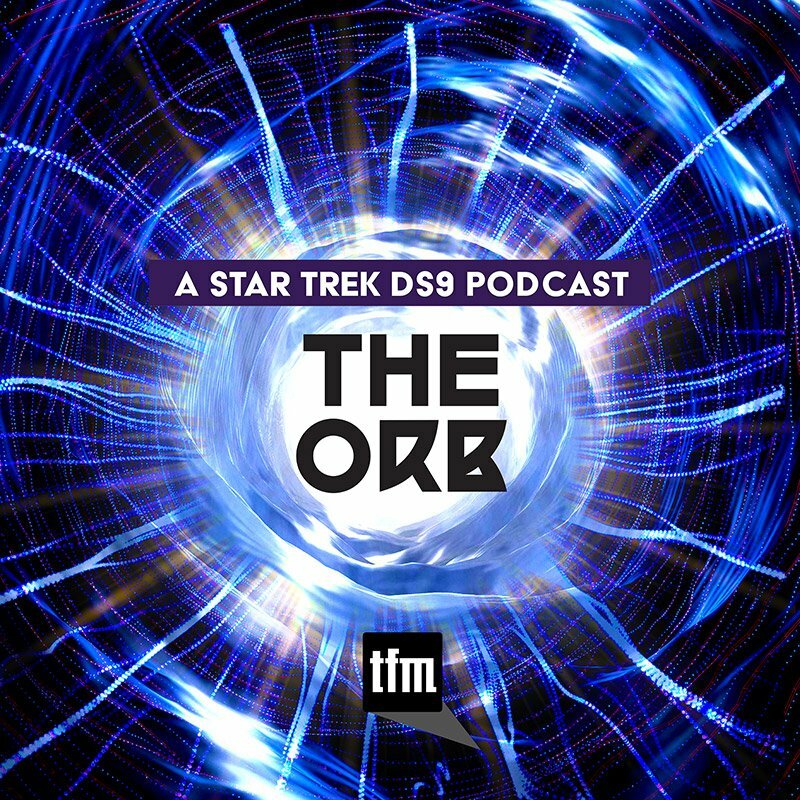 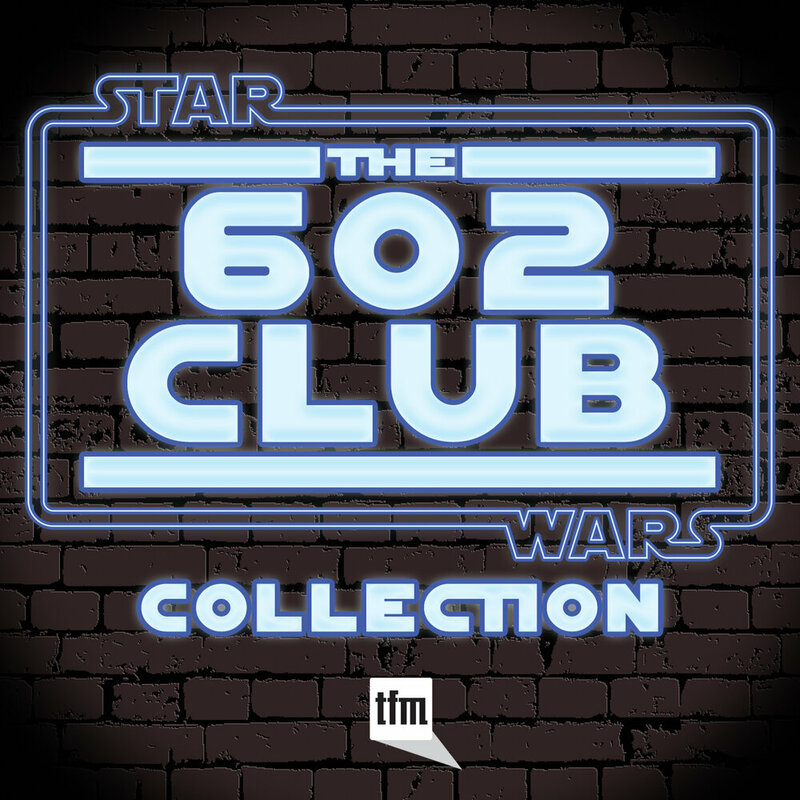 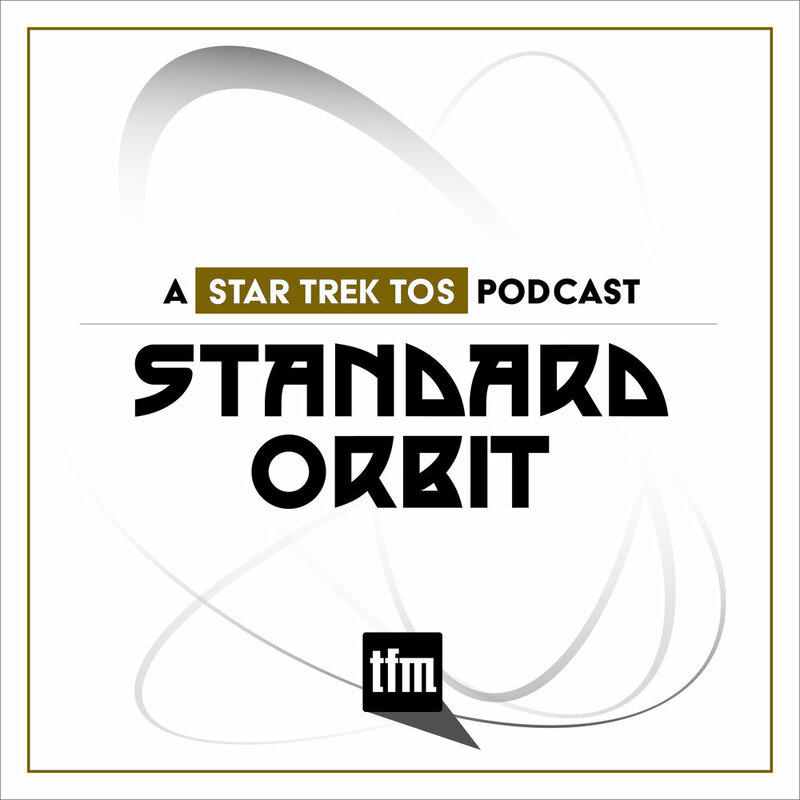 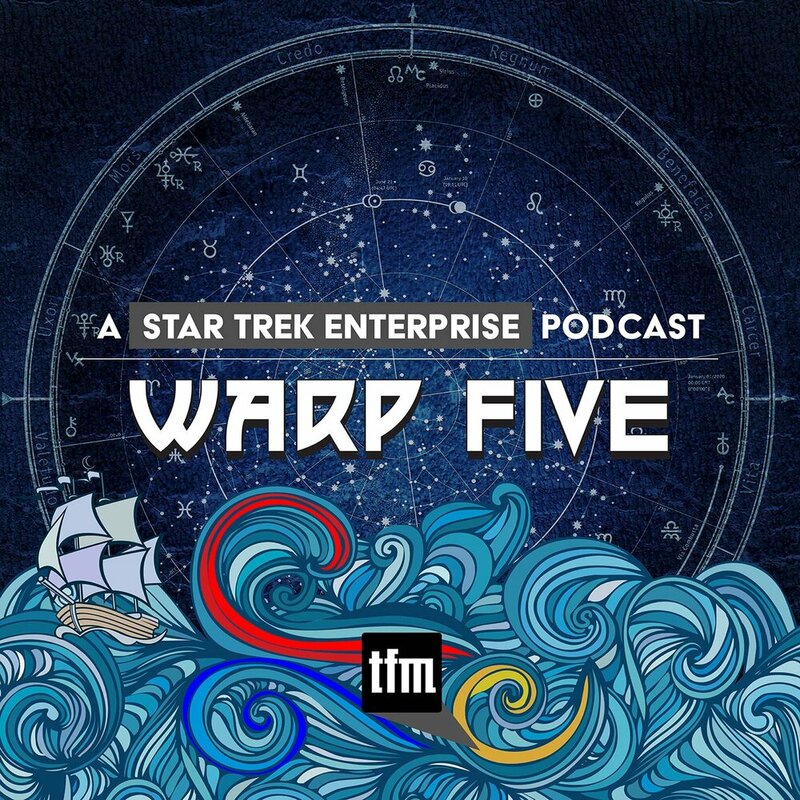 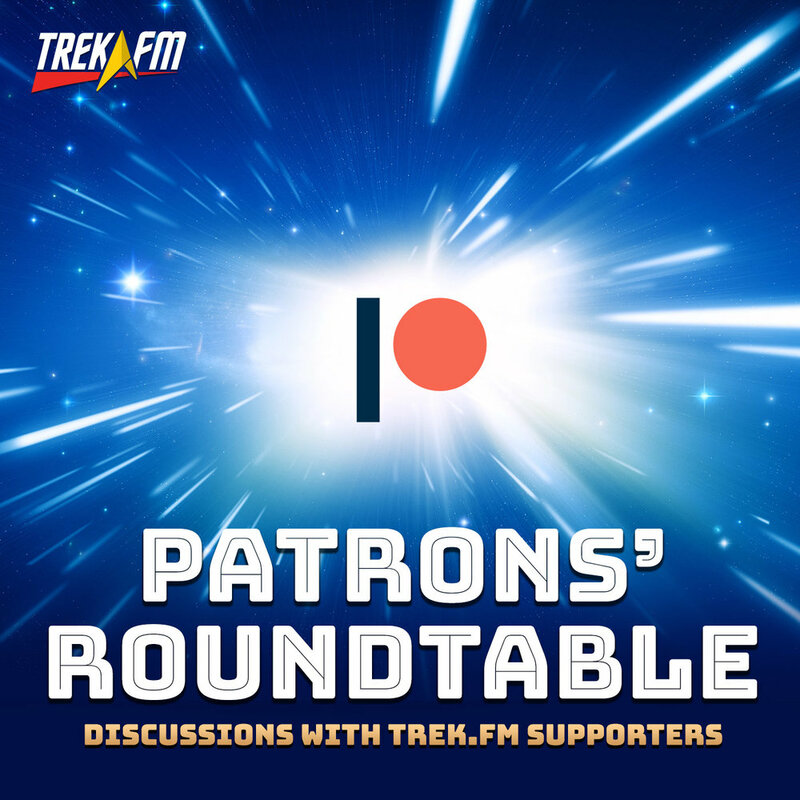 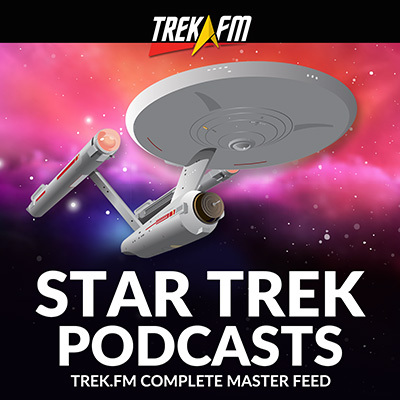 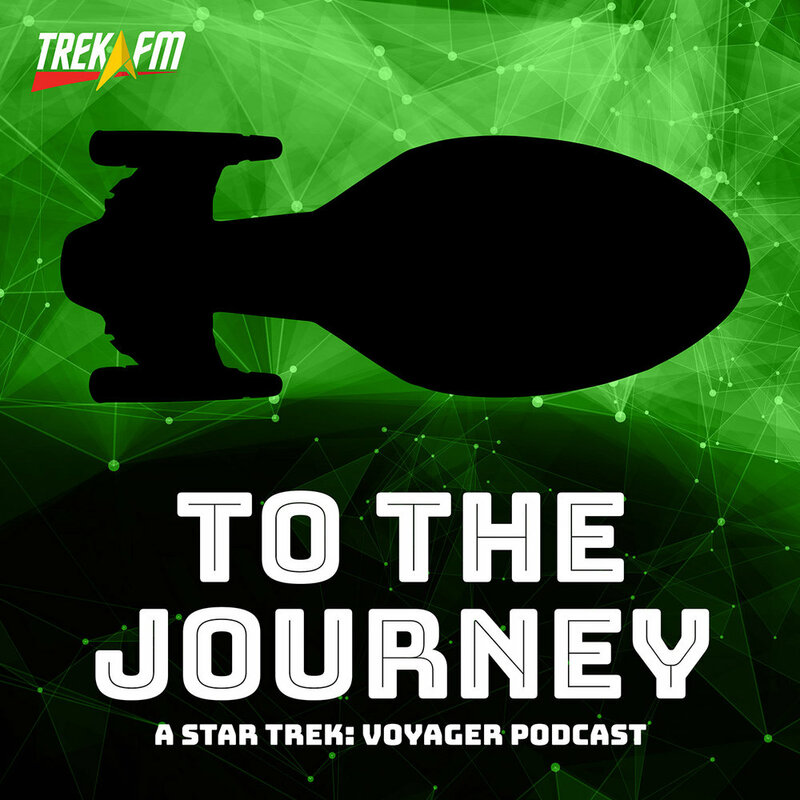 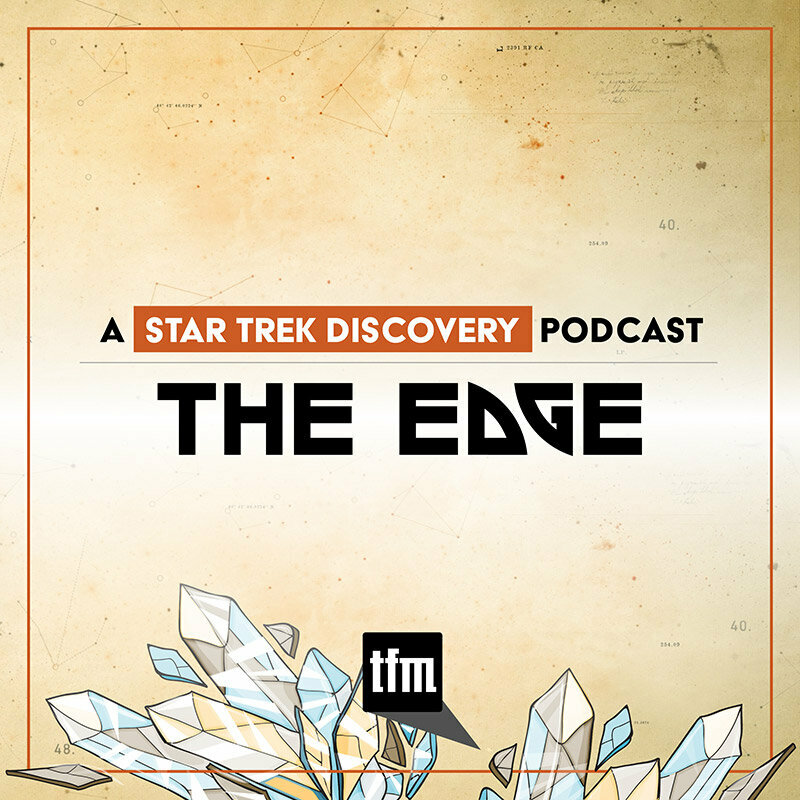 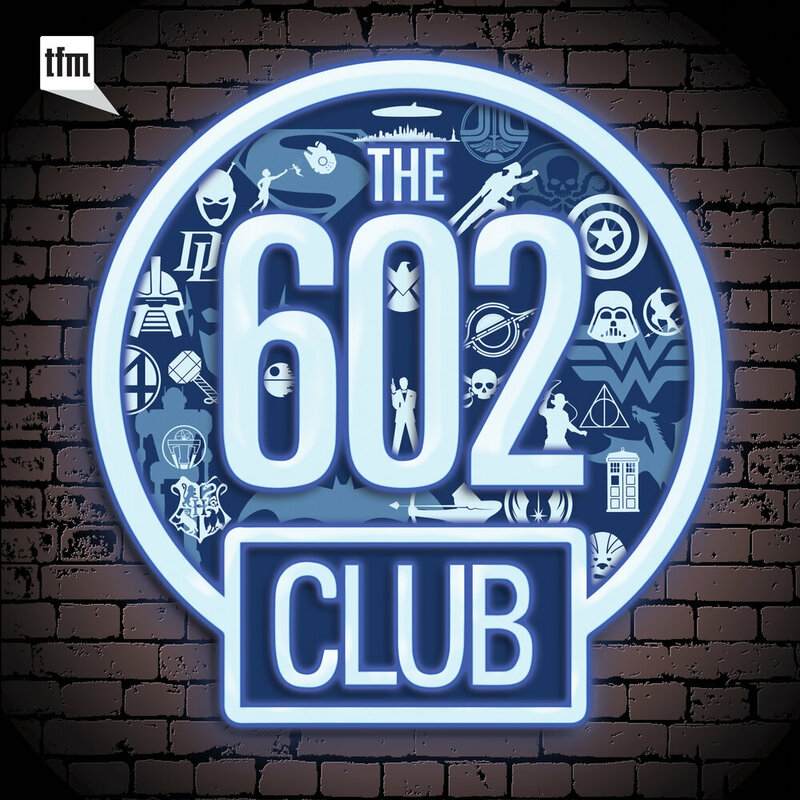 In this episode of Earl Grey, Phillip, Daniel, and Darren explore these vanishing acts, from Dr. Pulaski telling La Forge that she could give him ocular implants in "Loud As a Whisper" to a conclusion for Commander Sela in "Redemption" and "Unification" to the destructive effects of warp travel in "Force of Nature." 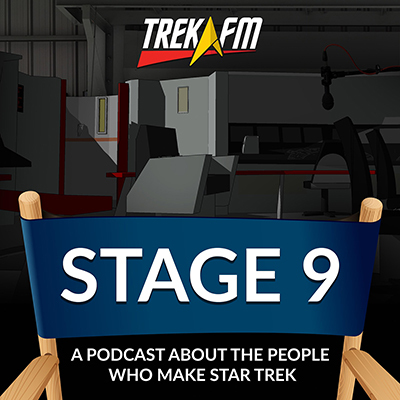 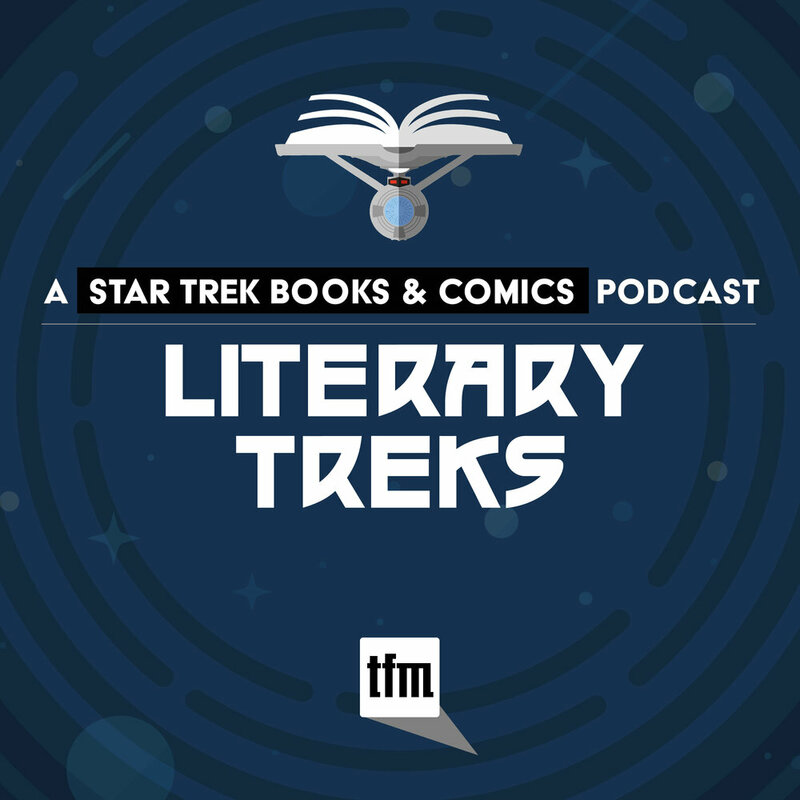 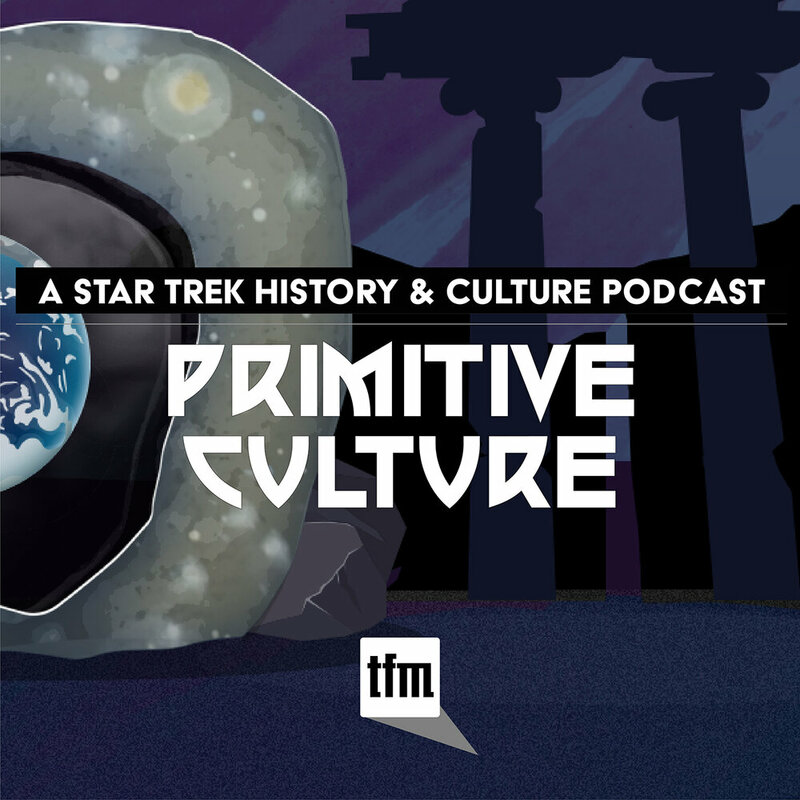 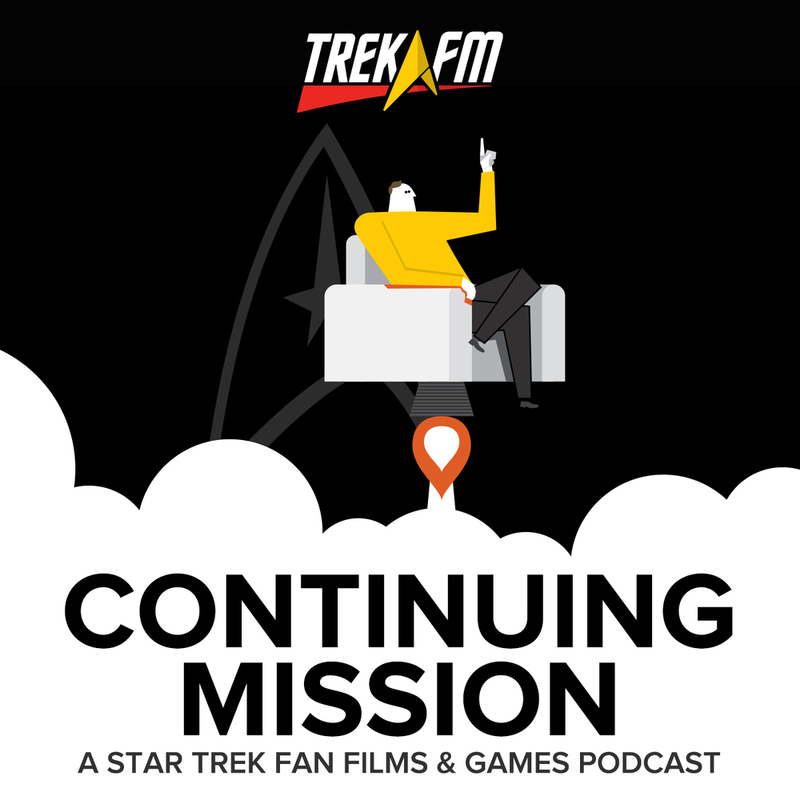 Join us as we imagine the storylines that could have been if followed up on in later TNG, DS9, or Voyager.